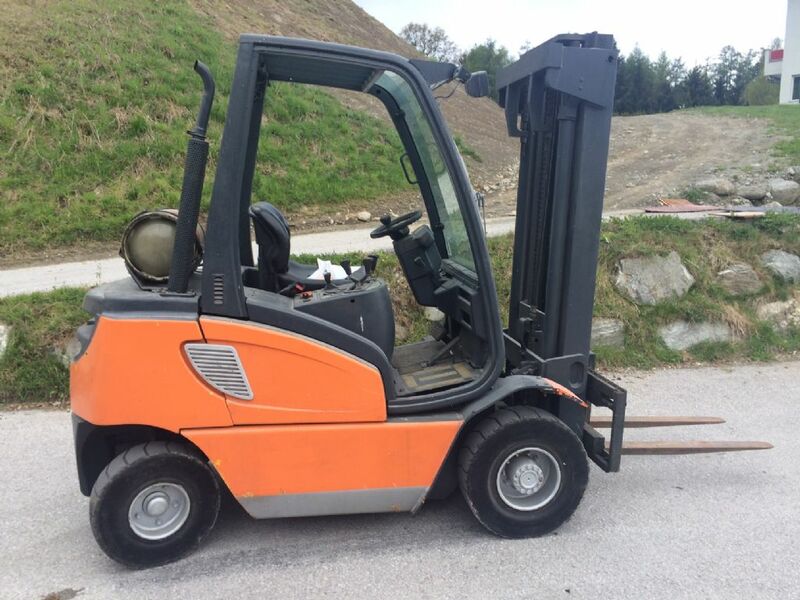 We are specialized in repair and service of forklifts of all brands. 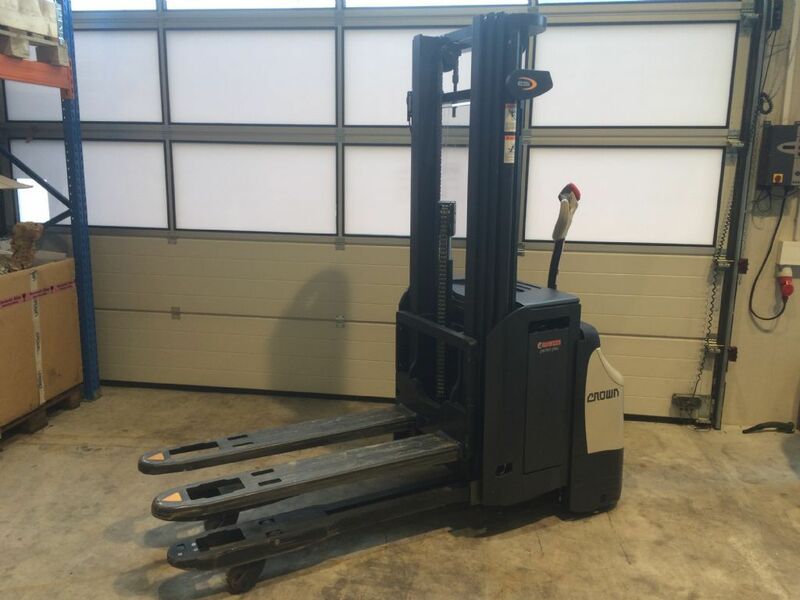 Our long-standing and qualified employees possess extensive experience in repair of forklifts. We are equipped with modern technical test and measuring devices, which enable us to conduct a needed repair quickly and efficiently. 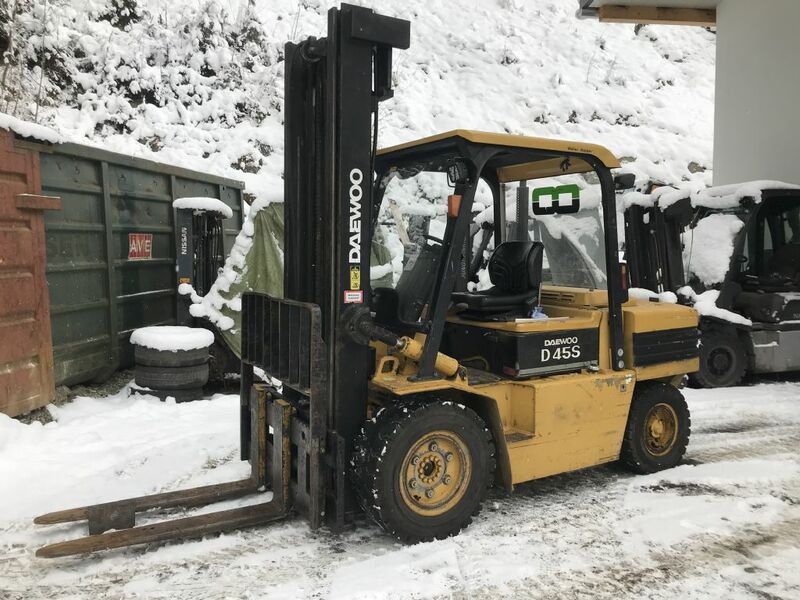 Depending on your requirements, we are able to offer the required forklifts, working platforms and lifting platforms as new machines, rental forklifts or used forklift. 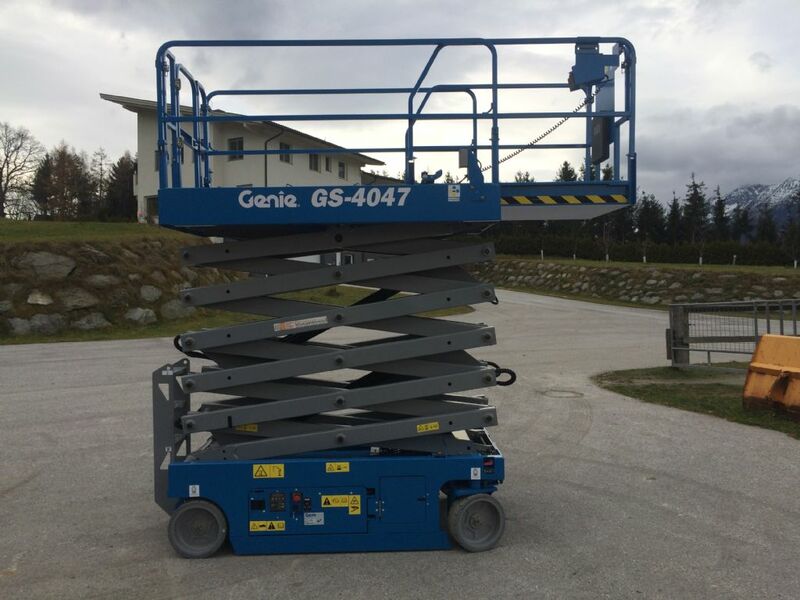 We are glad to advise you and find the best machine for you. 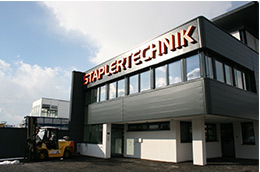 Thanks to our head office in Tyrol (Mils) and our subsidiaries in Vorarlberg (Frastanz) and Lower Austria (Wiener Neudorf), we serve our customers throughout Austria. Our catchment area comprises Tyrol (also East Tyrol and South Tyrol), Vorarlberg, Carinthia, Lower Austria, Upper Austria, Styria, Burgenland, Vienna and Salzburg. 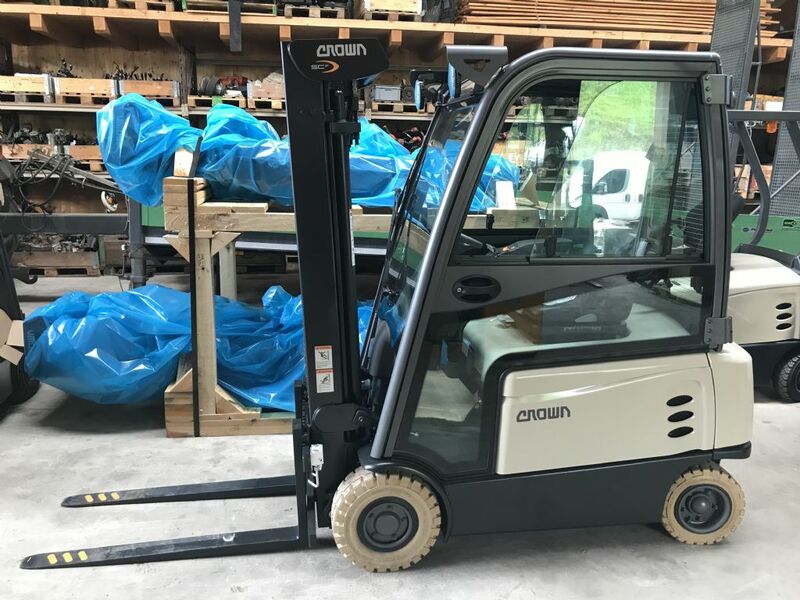 Used forklifts, pallet trucks and working platforms for all requirements and of different brands. 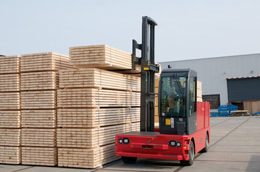 We help you to find the right forklift for your needs. 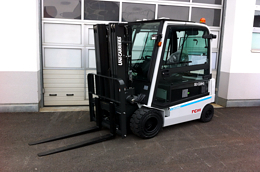 New forklifts and pallet trucks of the brand Crown, Nissan and Bulmor can be purchased with us. You receive a professional consultation and the best service. 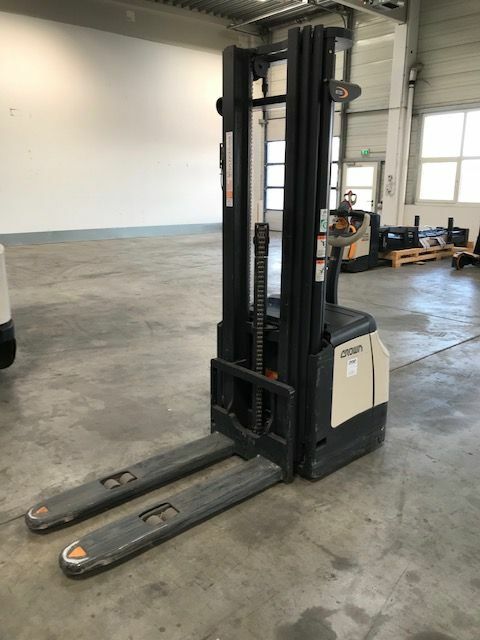 A large range of forklifts for rent are at your disposal. Besides, you benefit from our outstanding advice and service. 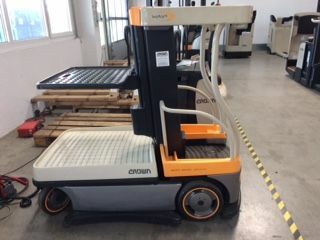 You need batteries for your forklifts? 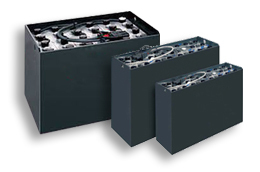 No problem, send a request and you will receive an offer for the appropriate batteries. 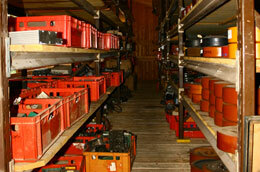 You receive spare parts for your forklifts at most convenient prices directly with us. 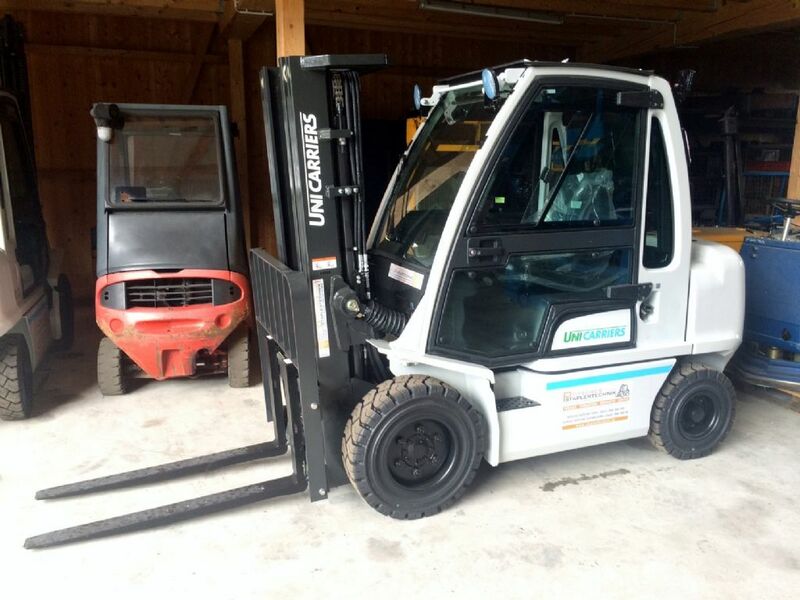 We are specialized in repair and service of forklifts of all brands. 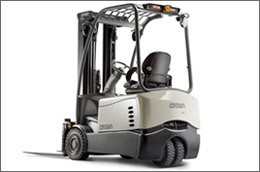 Our long-standing and qualified employees possess extensive experiences in repairing forklifts.